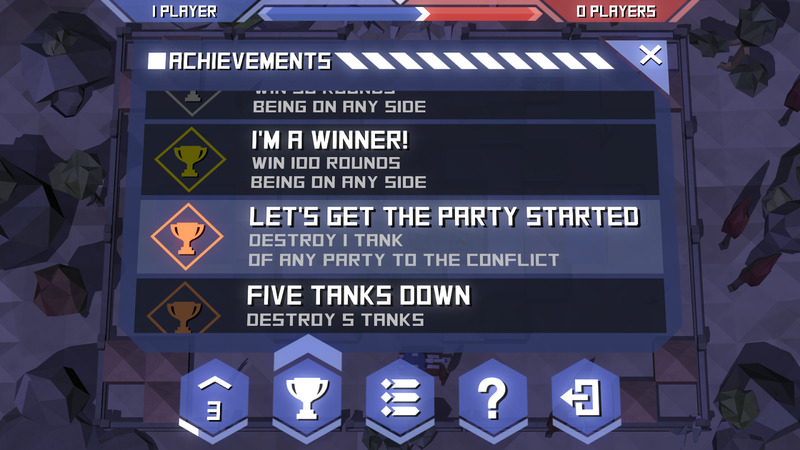 You fancy yourself a pretty good tank commander, I'm sure. But how about you and a hundred others? 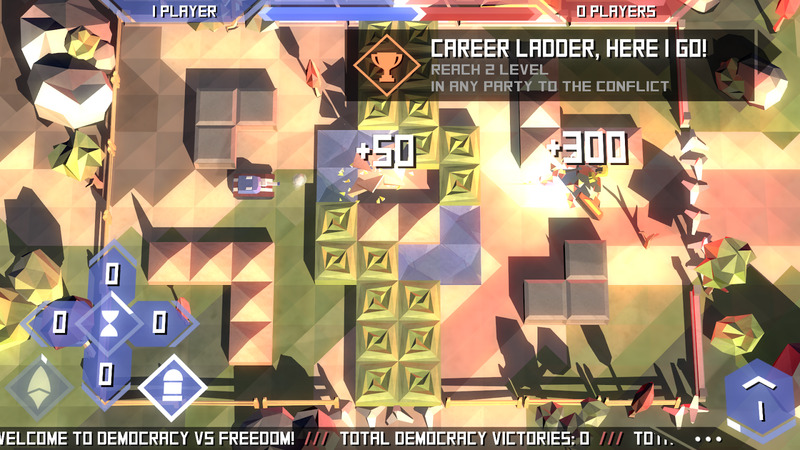 Democracy vs Freedom is essentially a top-down, turn-based version of Battlezone, but each move of "your" tank and the enemy's is determined by votes. 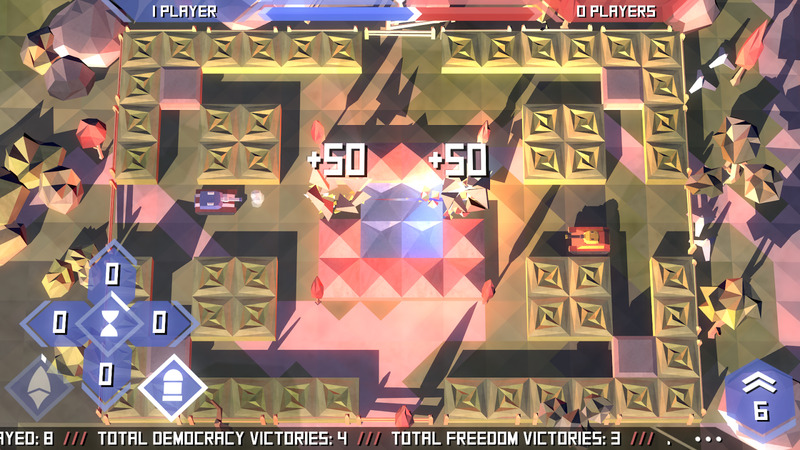 It's possible to cram dozens of players onto each side of an ostensibly two-player battle. 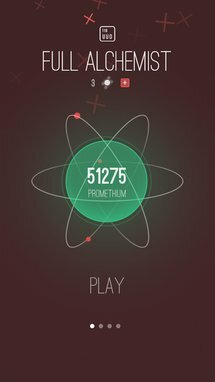 In proactive it works out a bit like Twitch Plays [insert game here], but with a bit more organization. In-app purchases for experience points remove advertising. 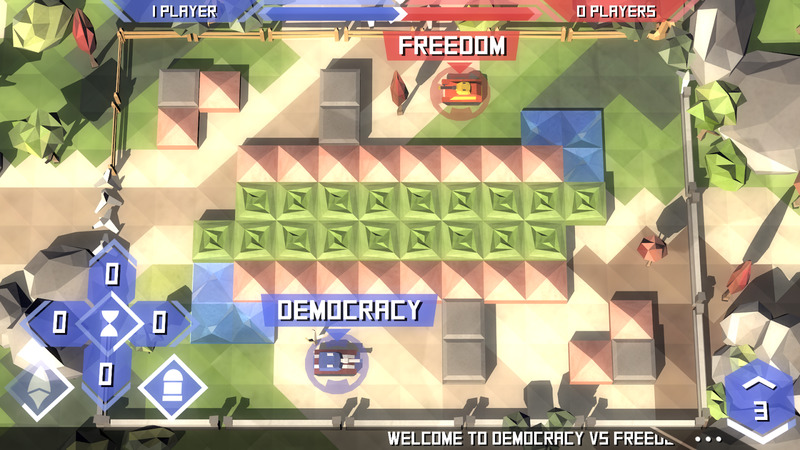 Take part in truly massive tank battles in Democracy vs Freedom - World's first MOVA (Multiplayer Online Vote Arena) game. Vote for orders along with thousands of players, achieve highest military awards and ranks in an everlasting war between Forces of DEMOCRACY and Comrades of FREEDOM. Who's going to win? The MOVA genre is our own invention and stands for Multiplayer Online Vote Arena. Check it out. This game requires a stable internet connection to play. Atomas takes number combination games like 2048, gives them a radial structure, then sciences them up a notch. 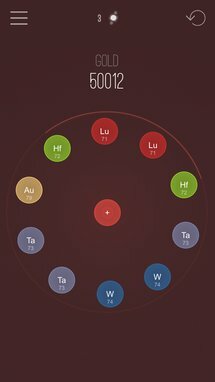 Each stage gives you a collection of atoms and a target on the periodic table, and it's your job to combine them into the correct elemental atom. Power-ups and modifiers help keep you on your toes. 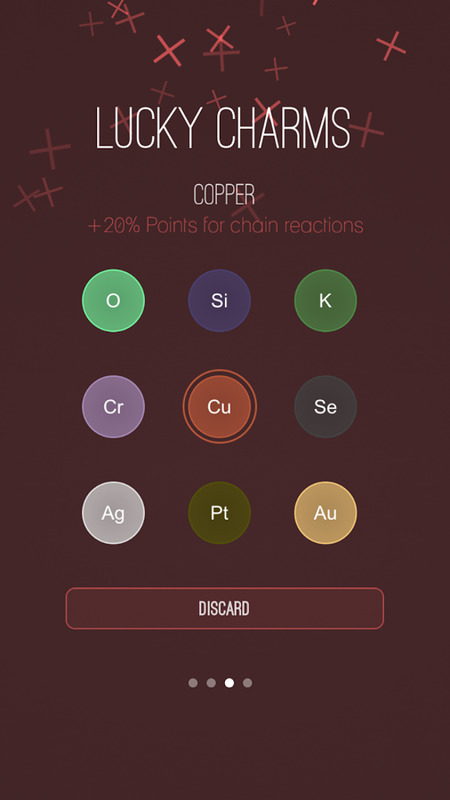 Small in-app purchases for anitmatter (which can cancel out the mass of tricky atoms) are more than reasonable. Atomas is a fascinating puzzle game, which you can learn in seconds but will entertain you for weeks. The perfect game for your spare time. 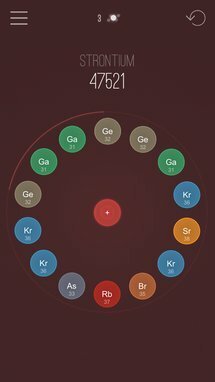 Your little universe starts with hydrogen atoms only but with the help of the energy rich plus atoms you are able to fusion two hydrogen atoms into one helium atom, 2 helium atoms into one lithium atom and so on. 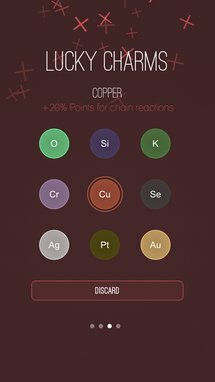 Your primary goal is to create the valuable elements like Gold, Platinum and Silver. 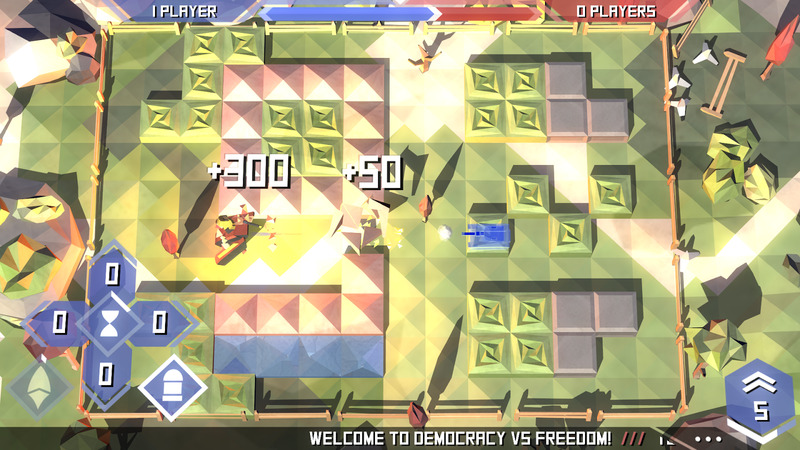 Despite its basic looks, Outpost Command might be the most purely strategic game we've seen in quite a while. 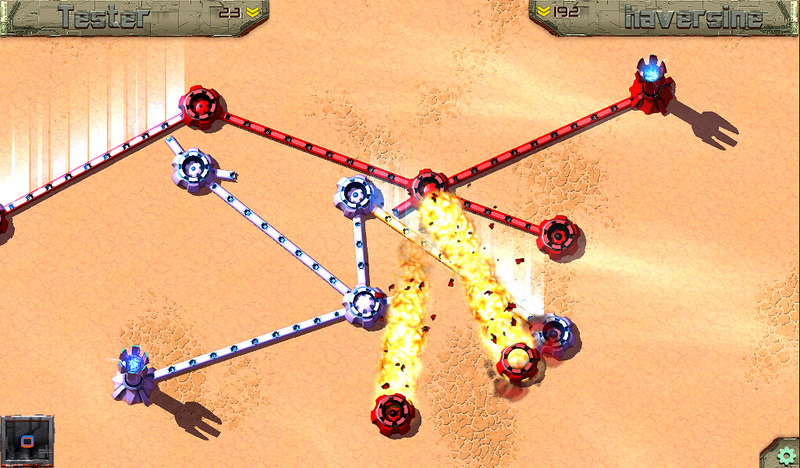 Two players "fling" out tendrils from their main base, trying to encapsulate the opponent and strike at their base without getting out-maneuvered. 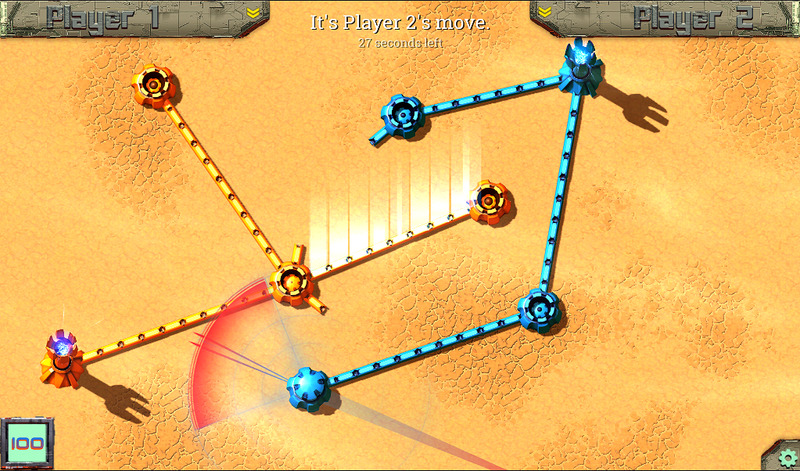 It's sort of like a turn-based version of the Tron Lightcycle game. Multiplayer is the only option, but both online and local "hot potato" variants are included. 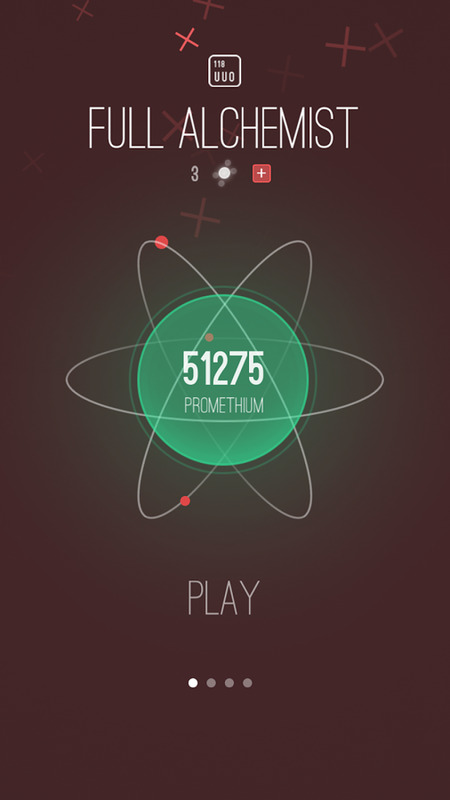 Free with ads, but no IAP. 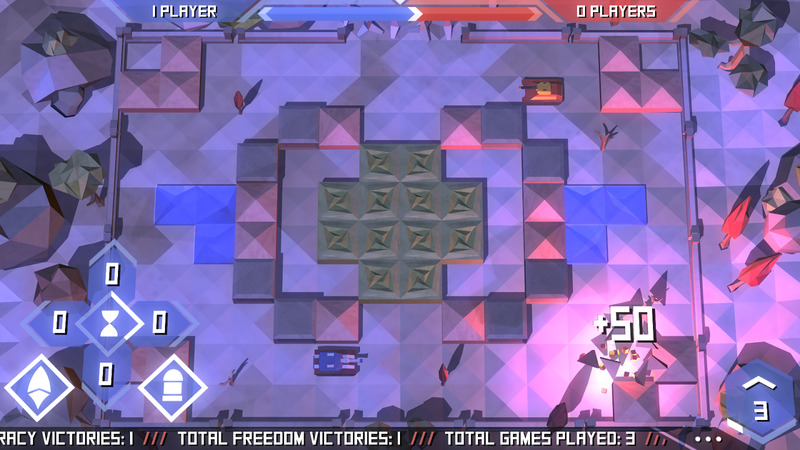 This completely free strategy game has pure and simple rules with deep gameplay, inspired by computer games such as Moonbase Commander and board games like checkers and Go. Use your node network for both attack and defence to outmaneuver your opponent and cut off their main base while protecting your own. Match wits with players around the world in intense 1v1 multiplayer duels or challenge your friends to quick hotseat battles. Someone help me. Please. What is the WUUUUUUUUUUUU? What does he (she? It?) want from us? Why do its voxel eyes stare into my soul? Why does it want me to scream? Am... am I feeding the WUUUUUUUUUUUU? It claims to be helping tiny creatures reach their color-coded homes when you shout into the microphone. But that can't be right. Screaming at things means that they make you afraid. And I am very afraid of the WUUUUUUUUUUUU. Please. Please. Help. Use your voice to raise the WUUUUUUUUUUUU. Help the creatures to get to the right house. 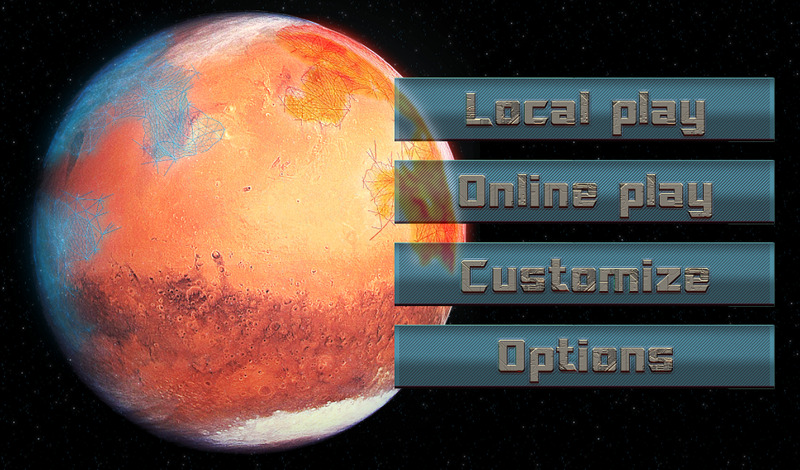 Use the menu screen to adjust mic sensivity. First Place Winner at Nordic Game Jam 2015. 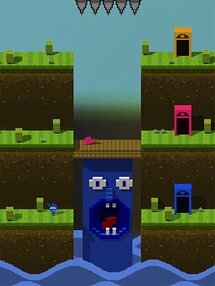 A Vocal Multiplayer Game by headspider.